Squash is a part of the gourd family. The harvested fruit is broken into two categories: summer squash and winter squash. These two categories differ in when the squash is harvested, the physical characteristics of the squash, how the squash is prepared and how long the squash can be stored. One of the most significant difference between summer and winter squash varieties is when the squash is harvested. Summer squash are harvested when the squash is immature. Many summer squash, such as zucchini, are harvested when the bloom of the flower is still present. Winter squash takes much longer to ripen. Winter squash is one of the last items to come out of the garden. A typical winter squash will take between 80 to 100 days from planting to harvest according to the Texas Gardner. The physical characteristics between summer and winter squash are stark. Summer squash tend to have very thin skins that are edible and easily damaged. The seeds of summer squash are present in the flesh and are edible raw. The flesh of the summer squash is very tender and very perishable. The skins of winter squash varieties are thick, inedible and tough. Winter squash have hollow cavities in the center where hard seeds are located. The flesh of the winter squash is very dense. Summer squash can be eaten in many different ways. Most summer squash can be eaten raw or sauteed, steamed or deep fried. Popular ways of serving summer squash include serving them in salads and sandwiches. Some summer squashes can be stuffed and baked whole. The dense flesh of the winter squash, however, requires longer cooking time. Winter squash are typically roasted whole or baked. Another popular way to serve winter squash is in soups. Another major difference between summer and winter squash is how long each type of squash can be stored before use. 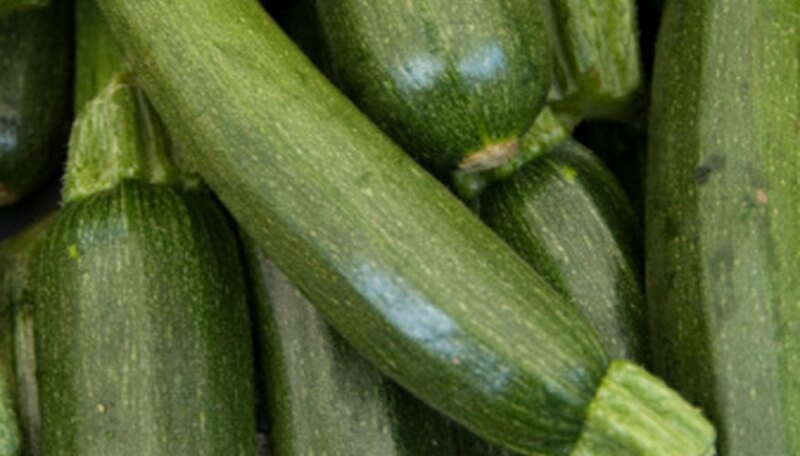 Summer squash are very perishable and must be used within a few days of picking. Winter squash, on the other hand, can be stored for months in a cool, dry and dark environment. The best places to store winter squash are a basement or garage where the squash will not be exposed to excessive cold or heat. A portion of the stem must still be attached to the winter squash for storage, otherwise moisture will be able to escape.